Sometimes, nothing will do but a sandwich -- and New York City has the best. 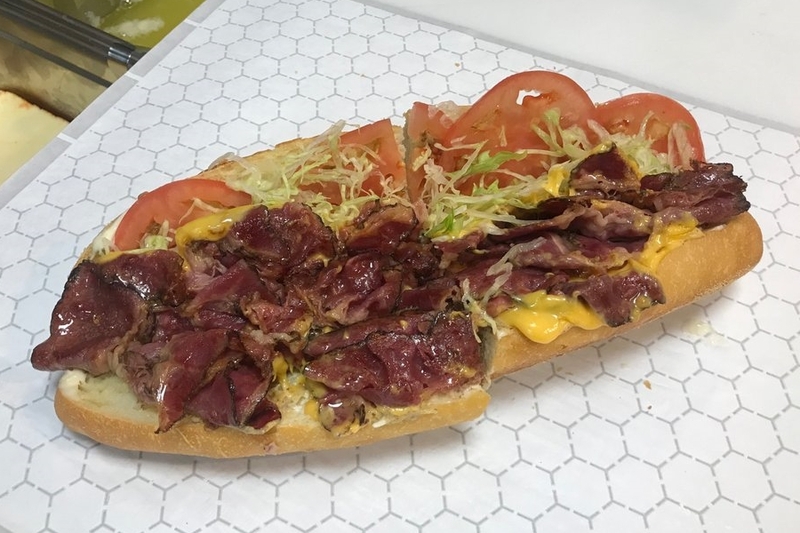 But if your favorite spot has closed, or if you just want to try something new, we've found the freshest delis to fill the bill. C & C Italian Deli II, located at 80-19 Myrtle Ave. in Glendale, is the second location for the longtime Queens deli which calls itself "Home of Queens' Largest Heros." 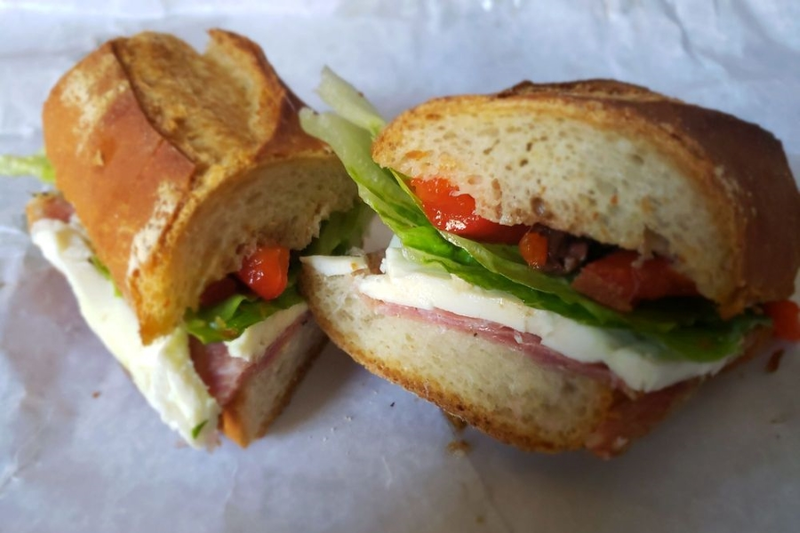 The quintessential Italian deli offers dine-in, take-out, and free delivery Monday-Saturday on its sandwiches, pasta and Italian dishes, antipasti platters, breakfast items and baked desserts. It also provides catering. The new branch of C & C currently holds 4.5 stars out of five reviews on Yelp, indicating good reviews. "I've had lunch here on several occasions and the food has always been delicious and fresh. Great service and very nice staff," wrote Yelper Milton A., who also complimented the deli's cleanliness. And Yelper Chris C., who reviewed the shop on September 12, recommended, "Try the chicken meatball francese or the chicken marsala rollatini. Chicken parm with fresh mozzarella on a roll is also exceptional." C & C Italian Deli II is open from 6 a.m.-7 p.m. on weekdays, 6 a.m.-6 p.m. on Saturday, and 8 a.m.-3 p.m. on Sunday. Polo Caffe is an all-day cafe and wine bar, offering coffee and tea, sandwiches and more. Located at 803 Eighth Ave. in Park Slope, it serves coffee from the Chicago-based Intelligentsia roastery. 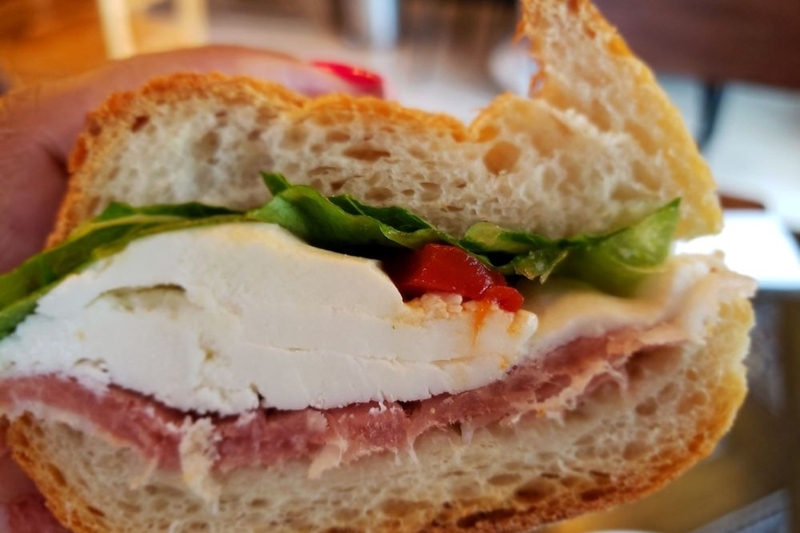 Sandwich-seeking diners will find made-to-order subs with imported Italian ham and cured meats like the culatello di zibello with fresh mozzarella, roasted red peppers and balsamic vinegar; and the hot or sweet sopressata with roasted red peppers and either fresh mozzarella or provolone. Yelp users are excited about Polo Caffe, which currently holds 4.5 stars out of 24 reviews on the site. "Italian sandwiches are made to order, by the owner, who takes great pride in the sandwiches, and the sandwiches are fresh and delicious!" wrote Yelper Margaret M., who was the first to review Polo Caffe on June 26. "Sandwiches are made with quality Italian meats. " And Yelper Jenn K. approved, "The owner was very accommodating and made me an off-menu vegetarian sandwich with really fresh ingredients: avocado, apple, feta and arugula on fresh whole grain bread. Only $7 for a sandwich of significantly higher quality than most area places." Polo Caffe is open from 7 a.m.-7 p.m. Sunday-Wednesday and 7 a.m.-8 p.m. Thursday-Saturday. Sergimmo Salumeria is a family-owned deli for healthy Mediterranean food. Located at 462 Sixth Ave. in Greenwich Village, it focuses on Sicilian sandwiches, pastas, cured meats and fresh salads, as we recently reported. The sandwiches on offer include gourmet paninis like the il VIP panini, with prosciutto di parma, mozzarella, greens, extra virgin olive oil and fig spread; and the Trentino, with mortadella, provolone, marinated eggplant and greens. All sandwiches can be customized with additional toppings. The new deli's current Yelp rating of 4.5 stars out of 23 reviews indicates a warm welcome from customers. 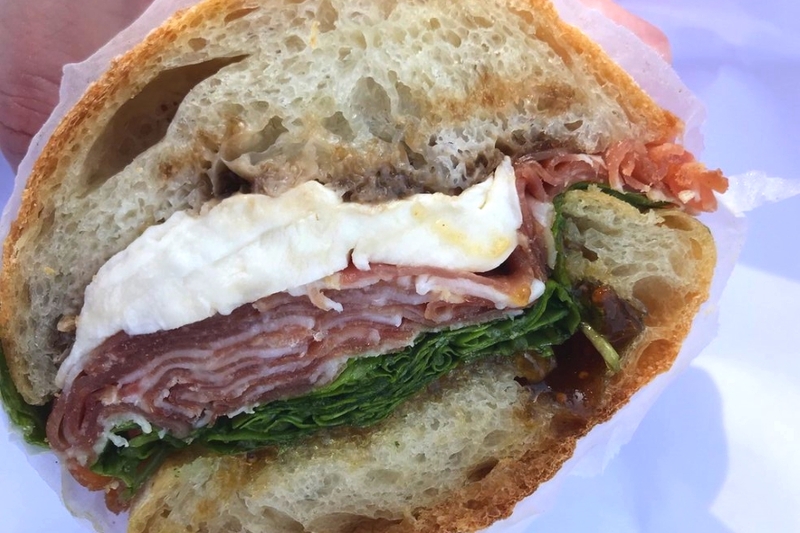 "The sandwich was really big and definitely could have been two portions but I ate the whole thing by accident because it was really good," said Yelper Maria S. "Besides the good food, this is a really cute shop with a lot of imports from Italy that you would not see in a regular supermarket." And Ryan K. enthused, "Got the "Il VIP" for lunch and would definitely recommend it. The sweetness of the fig spread compliments the saltiness of the prosciutto and the pepperiness of the arugula perfectly." Sergimmo Salumeria is open from 11 a.m.-10 p.m. Monday-Saturday and 11 a.m.-9 p.m . on Sunday.